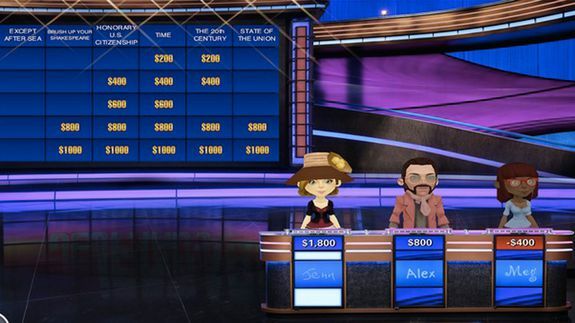 7 Mobile Trivia Games to Challenge Your Brain - trendistic.com: ever tried. ever failed. no matter. try again. fail again. fail better. Mobile games can be much more than just flinging avians or killing zombies. Rather than take the route of mindless entertainment, some mobile games can actually get your brain working hard. Enter trivia.